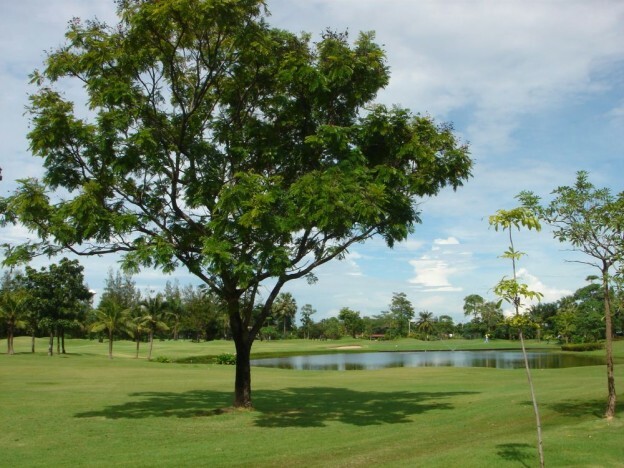 Book your tee-off time at Green Valley Country Club, designed by Robert Trent Jones Jnr., and opened in 1988, and possibly one of Thailand’s most beautiful golf courses. Although difficult, the course is also most enjoyable. All rates in THB per golfer including Green-Fee, Caddie-Fee, Transfer Hotel-Golf Course-Hotel and valid until February 28, 2019.